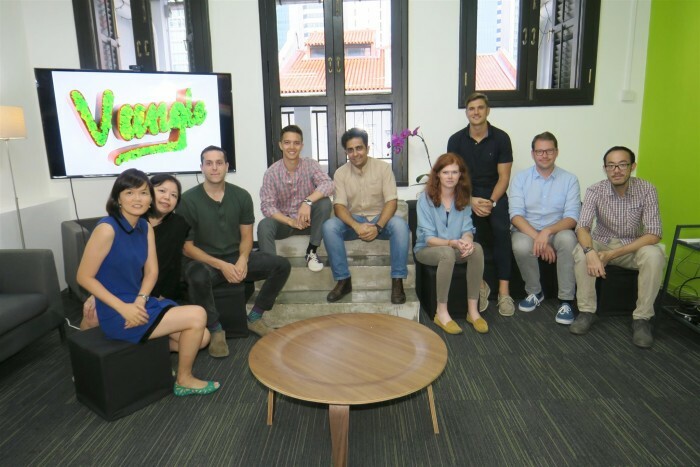 In the latest step in Vungle’s expansion throughout APAC, the performance marketing platform for in-app video ads has opened an office in Singapore. 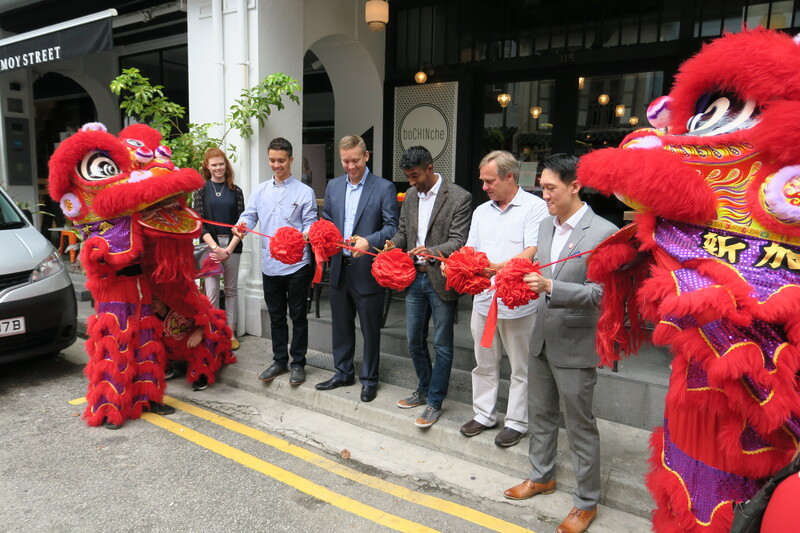 In a media statement, Vungle revealed the Singapore office will be instrumental in driving the development, sales and marketing of the mobile platform across Southeast Asia, India, Australia and New Zealand. 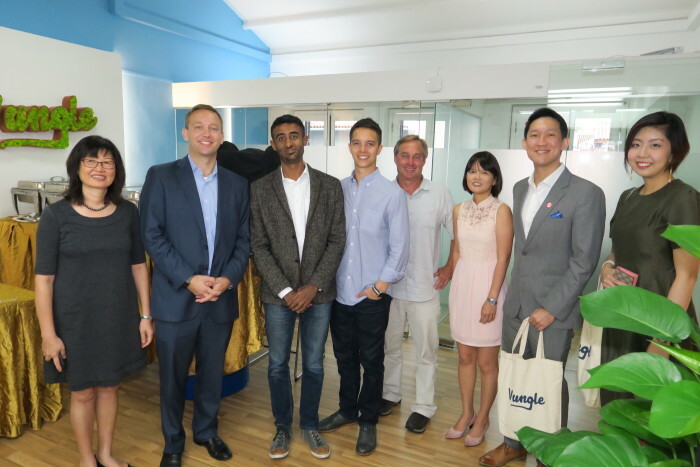 Vungle’s investment in the Singapore office, expected to grow to 25 people by 2020, has support from the Singapore Economic Development Board (EDB). Following the launch on 27 September, Human Resources spoke to Anton Fok, general manager, Vungle Singapore, who shared Vungle’s strategy in grooming hybrid talent, and the USP which will help it win the talent war. Q Congratulations on the expansion! 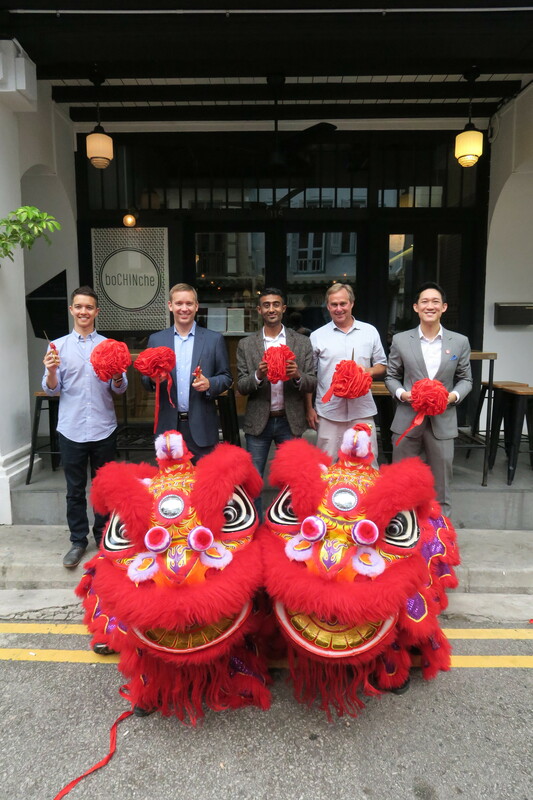 From a talent standpoint, why was Singapore chosen for your first office in Southeast Asia? In the recent years, Singapore has become one of the major digital media and technology hubs in Asia. Because of this, there is a lot of talent with relevant experience here. 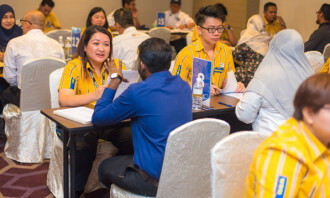 We feel that Singapore provides the perfect base to find the right people and build our operations here. Q How many people is Vungle expecting to hire and what are the key roles you are looking out for? 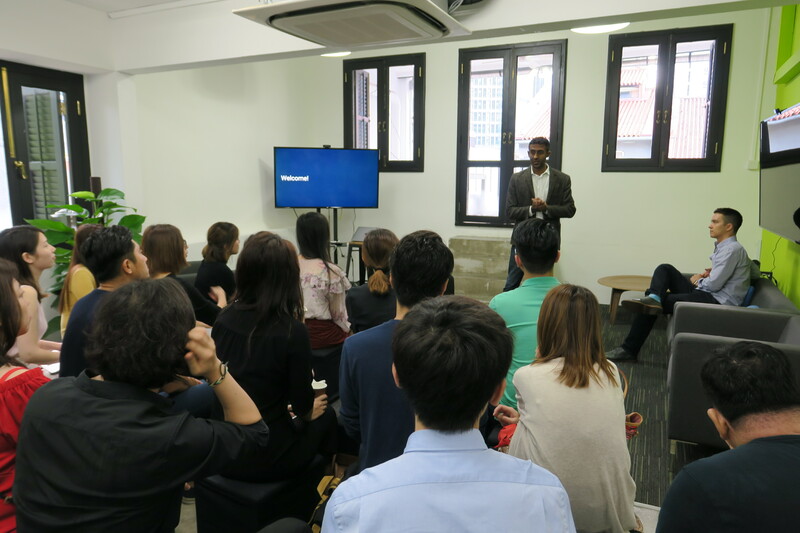 As we continue to build our office and presence in Singapore, we will be looking to hire at least 20 people by the end of next year. Some of the core functions we will be looking at are for marketing, engineering, operations and sales, as well as creatives to join Vungle. Q What skills and attributes should an ideal candidate have? Given the range of functions we plan to hire in this office, it’s hard to narrow things to just a few skills. 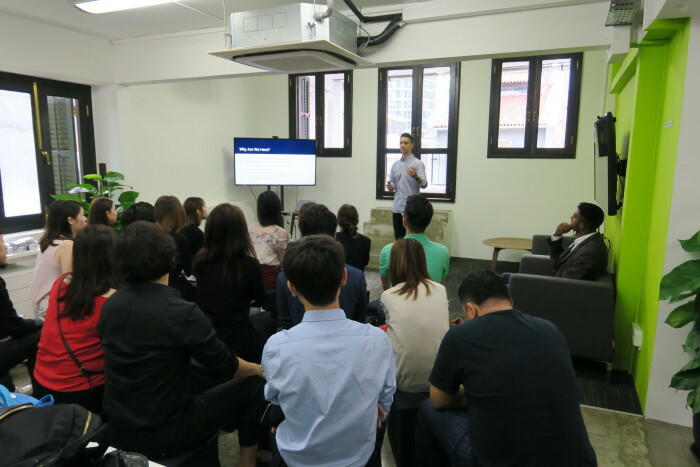 What I can tell you is that from the early days of Vungle’s inception, one the of main commonalities among employees here has been curiosity. 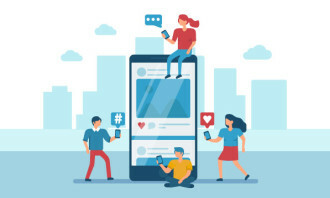 Our market is constantly shifting and as a result of that, we need people that can seek out those trends and adapt to them. An ideal candidate is anyone looking for challenge, and someone who is constantly evolving. Q I understand that Vungle is looking to groom hybrid talent – individuals with both technical and creative skill-sets – how do you plan to do so? Every role at Vungle has some sort of hybrid functionality built in. Our creative team for example does much more than design and create videos. They also build out interactive advertisements that allow users to get a feel for the content. This requires some programming knowledge and that presents a hiring challenge. So we don’t focus on finding candidates with perfect experience, we look for someone with some of the experience, but has a knack for picking up new skills. Given the amount of expertise we already have on our team, we’re able train new hires into the hybrid roles we want them to be. Q What is the one USP in Vungle’s employer brand that you believe can help you win the talent war? 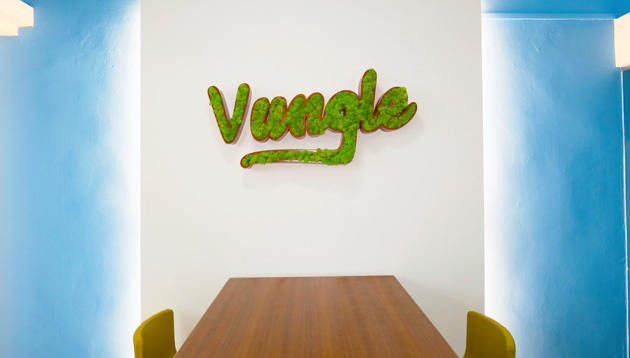 Vungle allows its employees to have ownership, innovate and have real impact on the company’s future. As I mentioned before, our industry moves quickly. So what is unique about working at Vungle is that you can drive change in this company regardless of your role or seniority. Sure there are tons of perks which I would say are unique, but what keeps people engaged is not little things but the roles and responsibility people can have here. It is fact that today’s young workers do not want to serve in one single organisation for life, instead, they prefer working acro..